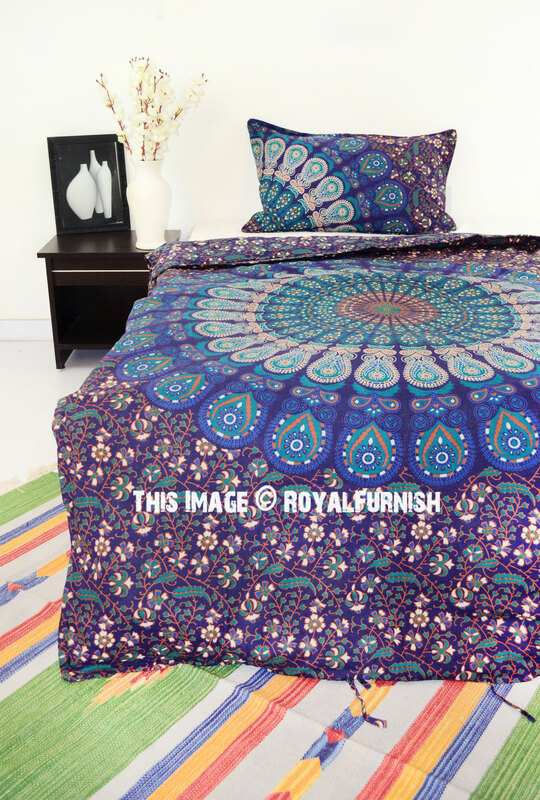 Note : It's only cover; It's not certain you will receive exactly same matching pillow covers shown in represantive image. 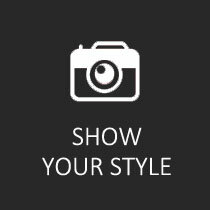 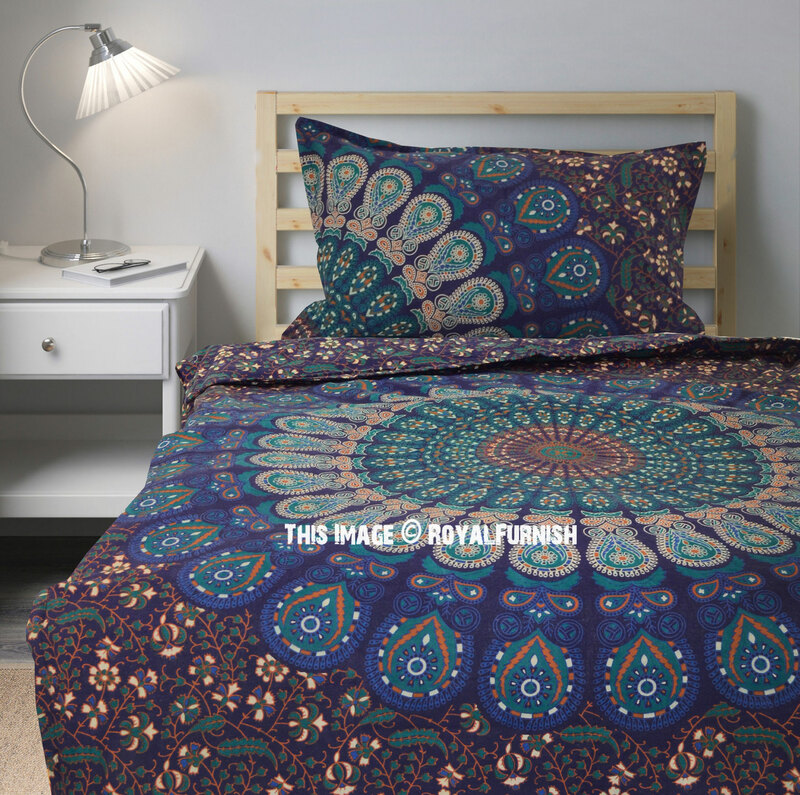 Slight variation may occur due to nature of handcrafted item. 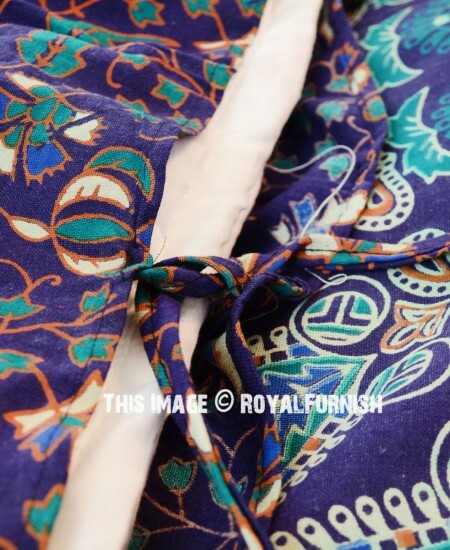 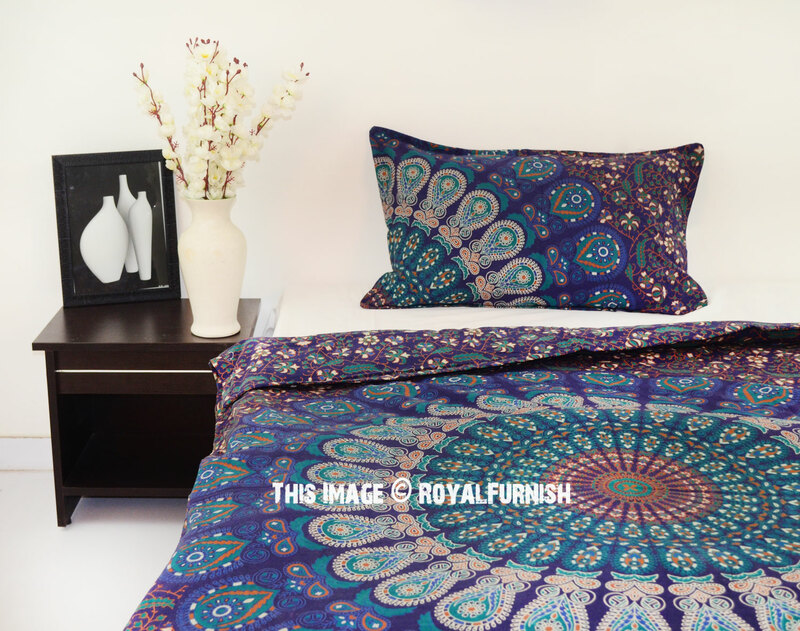 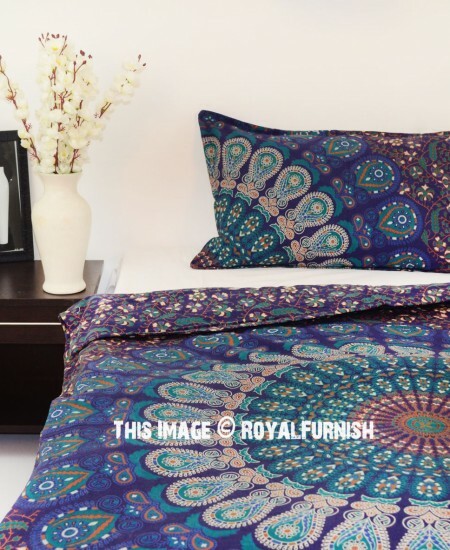 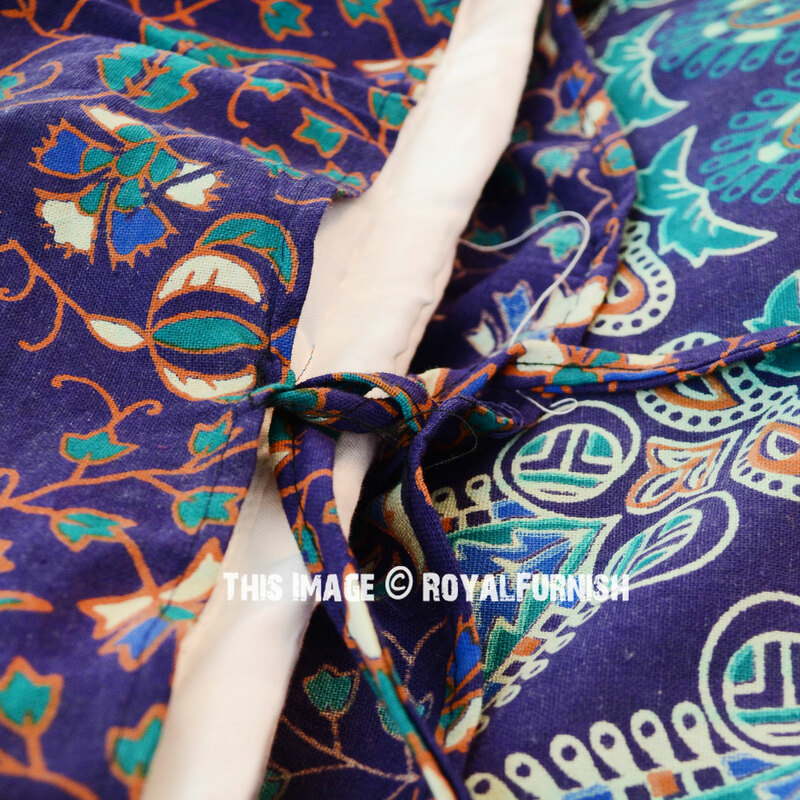 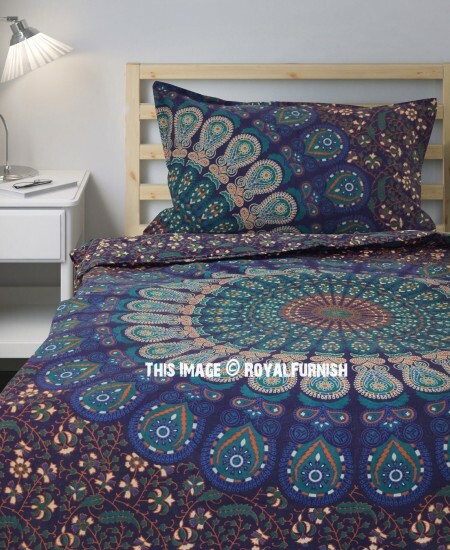 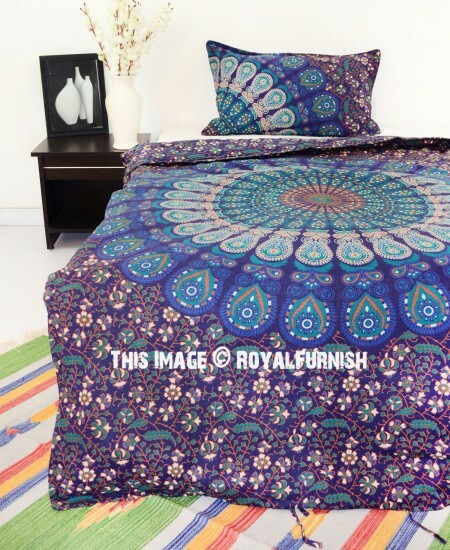 Boho Blue Twin Size Peafowl Mandala Bedding Duvet Set with One Pillow Cover added to the cart!